Force 8 offers a wide range of shaped frames to add a unique feature to your home which can easily impress. As these features are becoming less common in the UK, this adds a great addition to anyone’s home. With the use of state of the art equipment and techniques, Force 8 can use welds and steel reinforcements where possible, depending on the style of the arch. 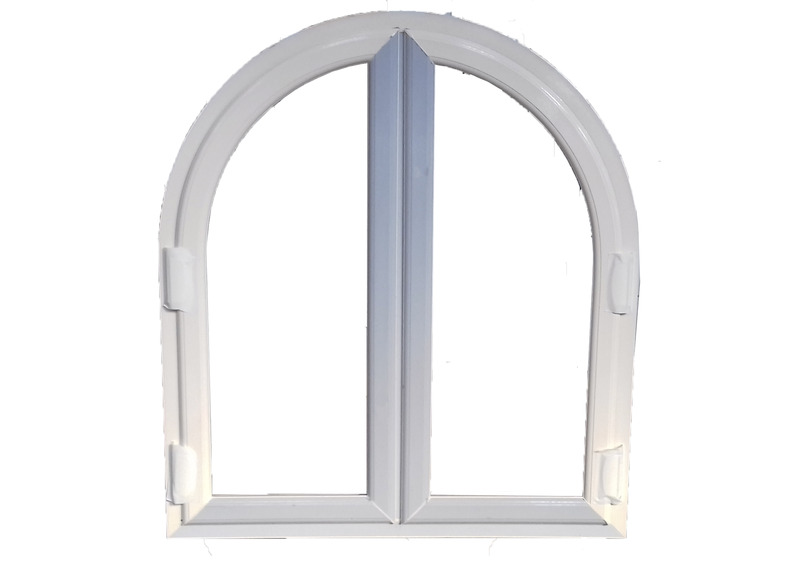 We can manufacture almost any design and as we are always creating new and innovative ideas, making us one of the leading companies in profile bending and arched composite doors. Don’t hesitate to contact Force 8 to discuss our different shaped frame options.